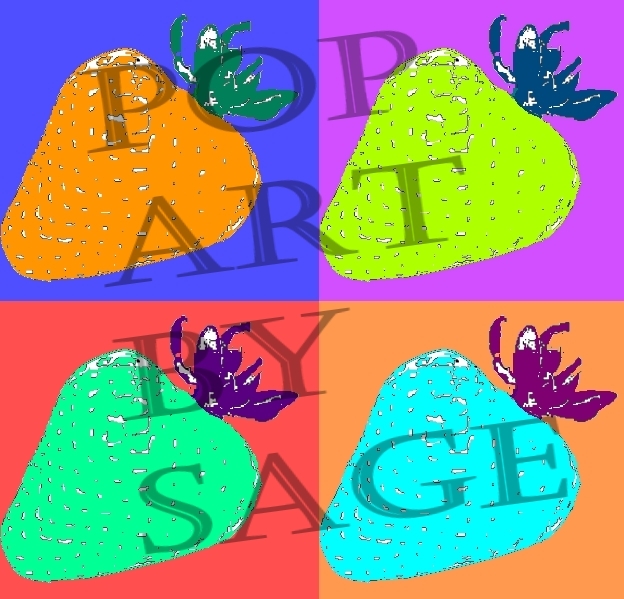 Spring Of Health: Do you love Pop Art? 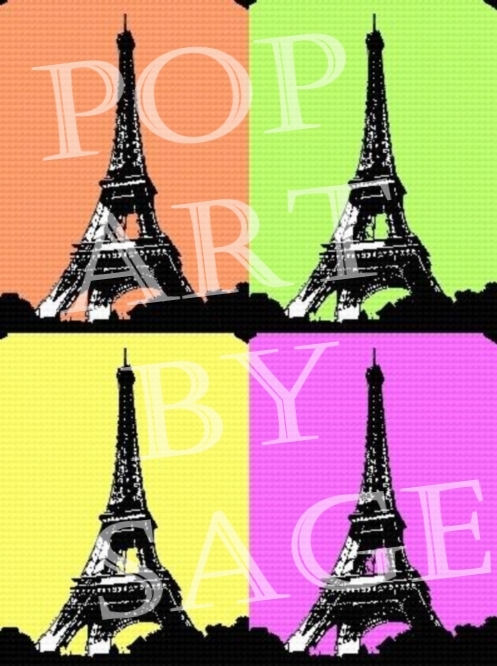 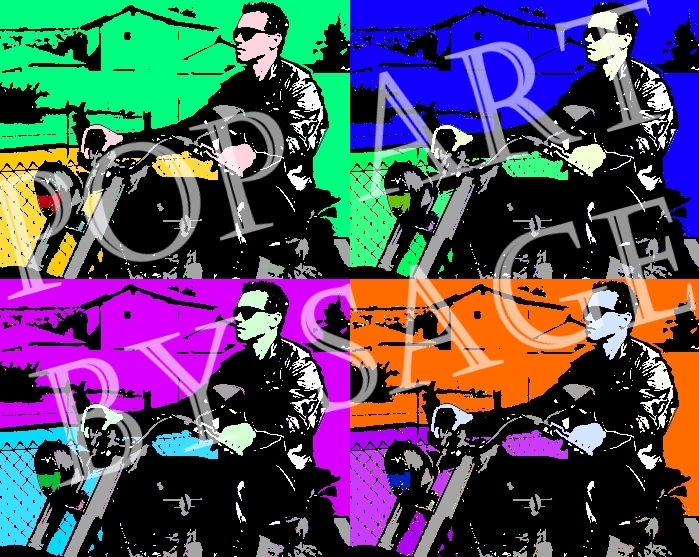 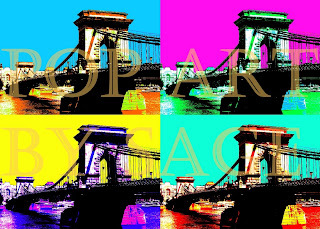 Do you love Pop Art? 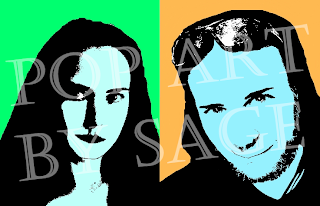 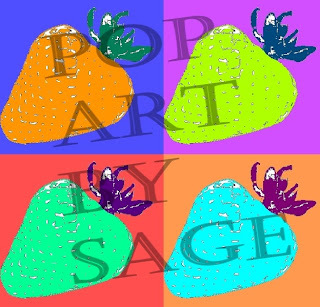 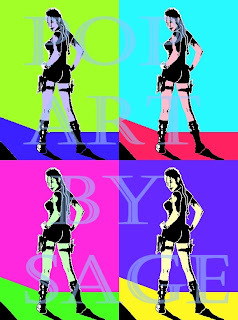 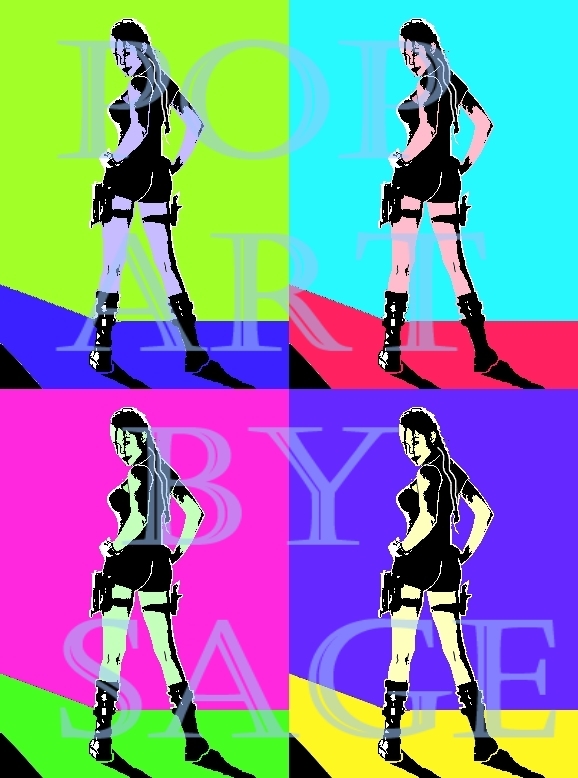 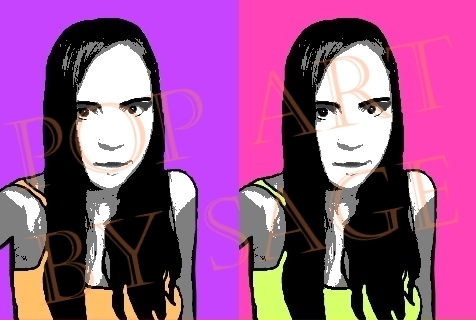 I'm Sage, a big fan of Pop Art and I decided a while ago, to start making Pop Art style images of my friends and they really loved my artwork.